Pending the official presentation of Samsung S IV in New York tonight, Korean videos have been online today: they have some of the original features of the smartphone as expected. Samsung S IV is unveiled tonight in New York at 19h. The suspense is approaching. Meanwhile, Korean videos were released this afternoon. 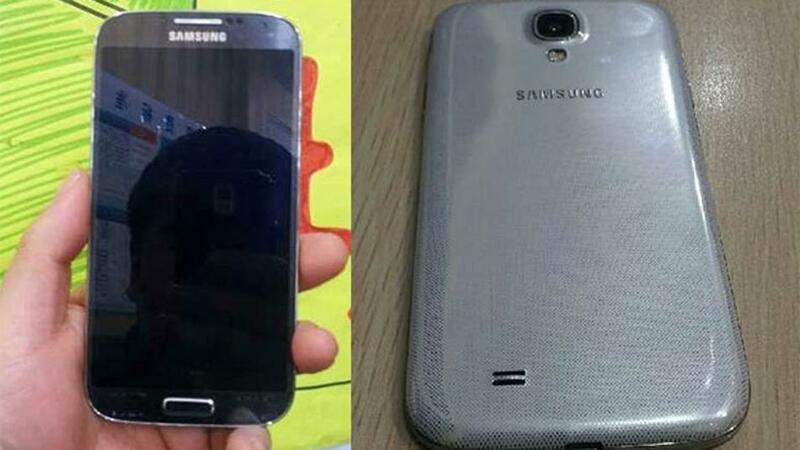 This will surely be the last "leak" about the Samsung S IV.